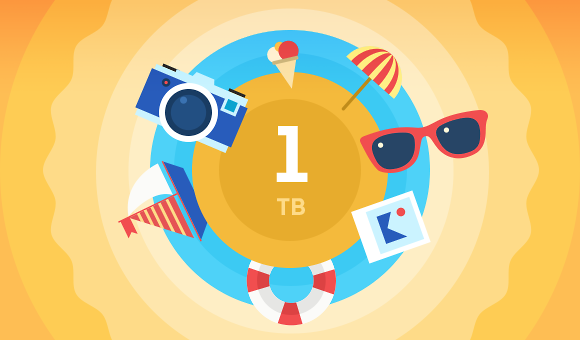 Summer’s here, and 1TB of cloud storage is what you need to keep your vacation memories safe! Take part in a short 4Sync contest by July 7, 2016* & get a chance to win free 1-year 4Sync Premium! 1. Follow 4Sync on Facebook. 2. Like & Share (with public access to the shared post!) a Premium Giveaway Facebook post. We’ll select the winner using random.org service and announce their name at our official blog and Facebook page on July 7, 2016! We’ll also inform the winner personally – via Facebook private messages! *Shares, posted later, than 23:59 GMT, July 6, 2016 – will NOT take part in the contest!